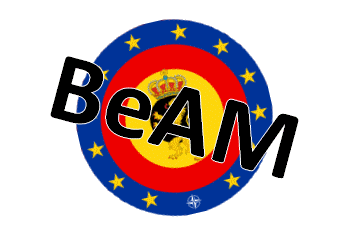 BeAM – Cheers Belgium ! About the mod, we have decided not to release it on the first ArmA name (with the exception of these two addons) but only on ArmA 2/OA. Indeed, work is still long and the number of players on a ArmA is declining day by day. The whole team of studio MAF apologized to the players who was waiting on this game and we wish you everyone a merry Christmas and a happy new year.